Designing food packaging can be a tricky task. 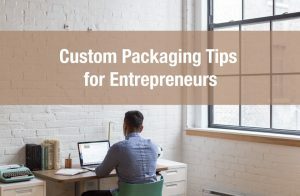 One of the difficult aspects of designing custom packaging for the food industry are the regulatory concerns. Labeling must adequately indicate food allergies and potentially other information that might be necessary to convey to the consumer. 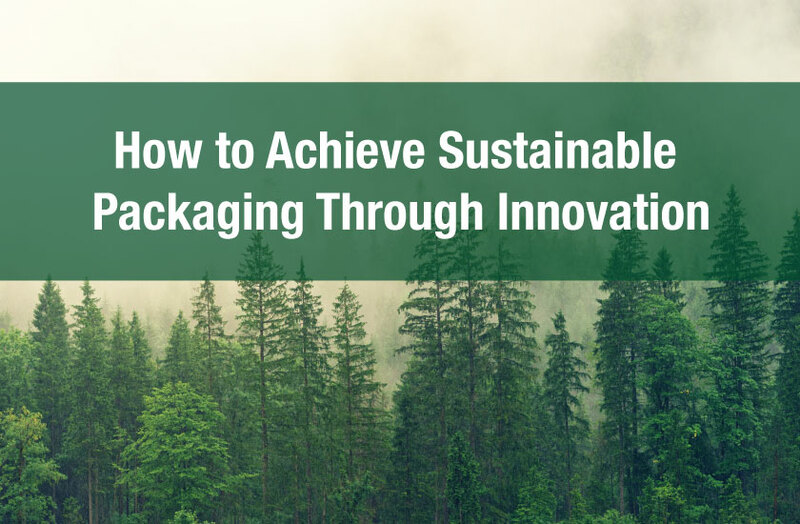 However, regardless of regulatory requirements, custom packaging or custom boxes, for the food industry, with inadequately clear labeling is still a problem. Part of the reason for this is not only an increase in allergy awareness but also the number of consumers who have discerning dietary requirements. For example, the number of consumers with vegan or sugar free diets dramatically increased over the last few years. For these consumers vague labeling can be a problem. 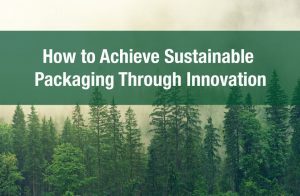 It’s best to start thinking about improving the clarity and scope of your food packaging labels now. The reason for this is because of the constant increase in regulatory and consumer demands for better and more specific labels. News reports or warnings from regulatory agencies are becoming more frequent. And frequently changing the design and look of your food retail packaging can negatively impact your brand. 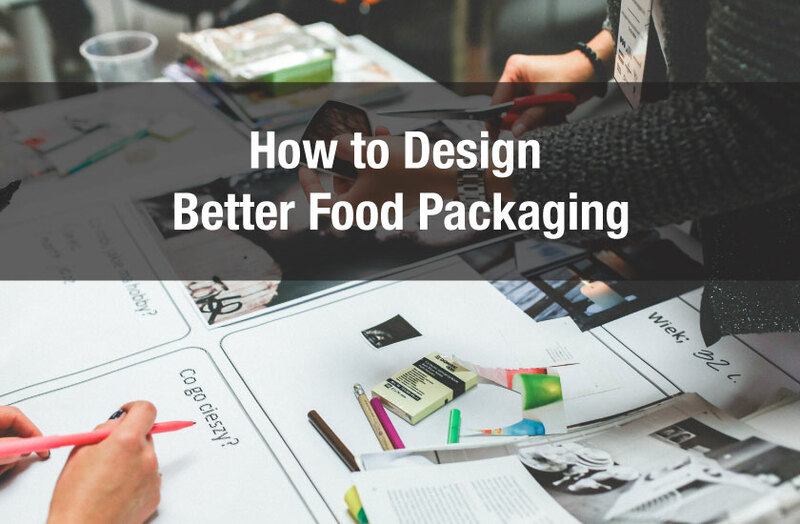 You do not want repeated and sudden design changes and modifications of your food packaging. 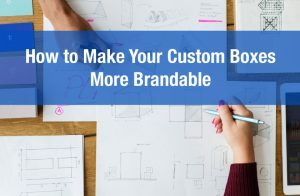 By going above and beyond the necessary regulatory requirements you can start designing food labels which are consistent with your brand for longer periods of time. Additionally, being aware of changing consumer tastes and dietary trends can help you meet the needs of those consumers before they start demanding improved food labeling information. Improved food labeling shouldn’t be limited to your food packages. Improving food labeling can go well beyond the package itself. 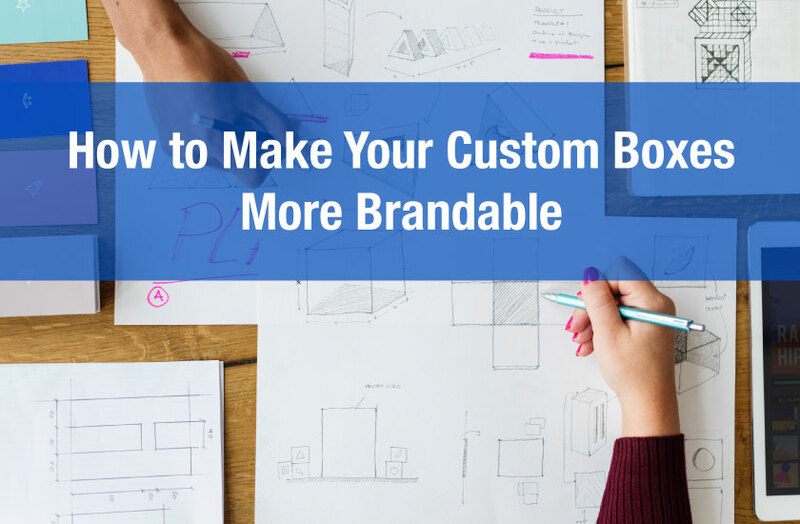 If you’re employing retail displays or custom displays it’s important for the food labeling design to be consistent between the different channels. When a customer approaches a point of sale display or any kind of custom display the information regarding allergens or other type of dietary objectives should be clearly visible on the display. Color schemes, font types and sizes should follow some sort of pattern. When a customer reads the information on a display and compares that information on the package there should be no confusion or mismatch of not only design but also of information. Designing food packaging labels should not be difficult but companies tend not to want to spend money if they don’t absolutely have to. However, thinking long term is key to understanding and accepting the fact that consumer dietary trends will only become more discerning and regulatory bodies will demand stricter labeling practices. 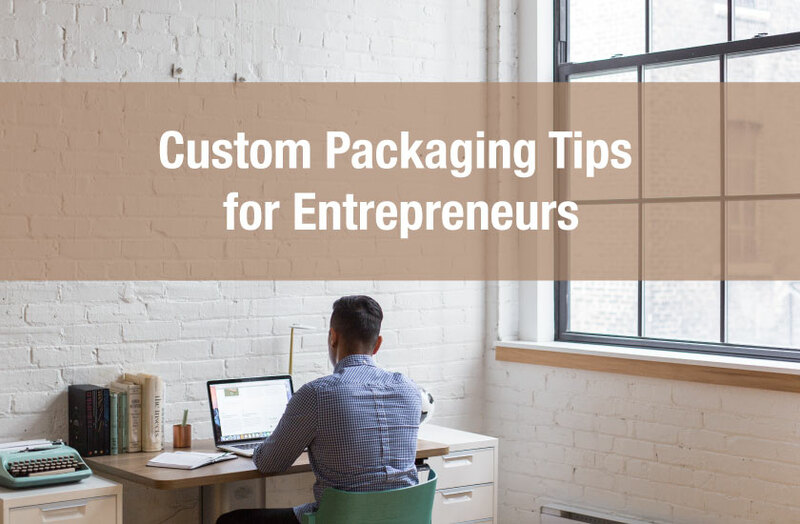 Keeping up and getting ahead of these trends will help you design packaging and branding that will be more consistent and well thought out. Additionally, don’t forget about digital channels such as ecommerce. Expanding health information and being more transparent on your website will also be favourable to your brand and image. Just don’t forget to keep your message clear simple.